Queen’s Service Order for former GirlGuiding NZ President | GirlGuiding New Zealand - You be the guide! The recent New Year Honours included an appointment for Sonia Faulkner to The Queen’s Service Order for her services to GirlGuiding New Zealand. 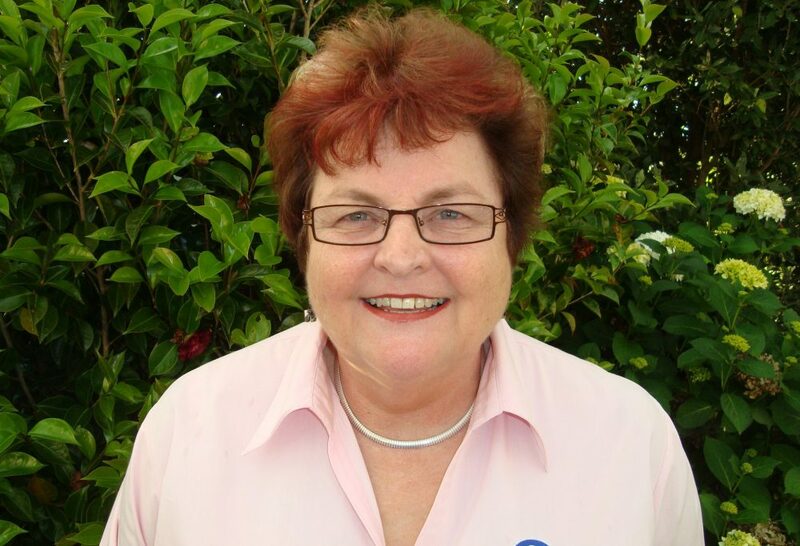 Sonia Faulkner has been a leader in the New Zealand Guiding movement since 1968 and has held several instrumental roles working with girls and adults. In 2010 she became National President of GirlGuiding NZ. During her six year tenure she enabled girls to have a voice in running the organisation via the Ranger Advocacy Panel and National Girl Advisory and Participation Group. This culminated in the launch of a new programme to position the organisation for growth and maintain relevance for the girls of today and tomorrow. Sonia joined Guiding at age seven and lists one of her biggest achievements as helping to move GirlGuiding NZ to a girl-led organisation to empower girls to have input into the programmes and direction of the organisation and to be external advocates on issues affecting girls and young women in the wider world. “My finest memory of Guiding is the people – the amazing girls, young women, volunteers and staff I have had the privilege to work with at girl events, on task forces and commitees and at trainings. Guiding gave me opportunities to extend my skills in a variety of roles and the transferrable skills were invaluable in my teaching and corporate training life. It has been a privilege to serve the organisation as an adult leader for 45+ years.” says Sonia. Sonia has also served two terms as President of Zonta South Auckland which supports women through service and advocacy. This includes support for local projects such as two teen parenting units in South Auckland schools, national and international projects.